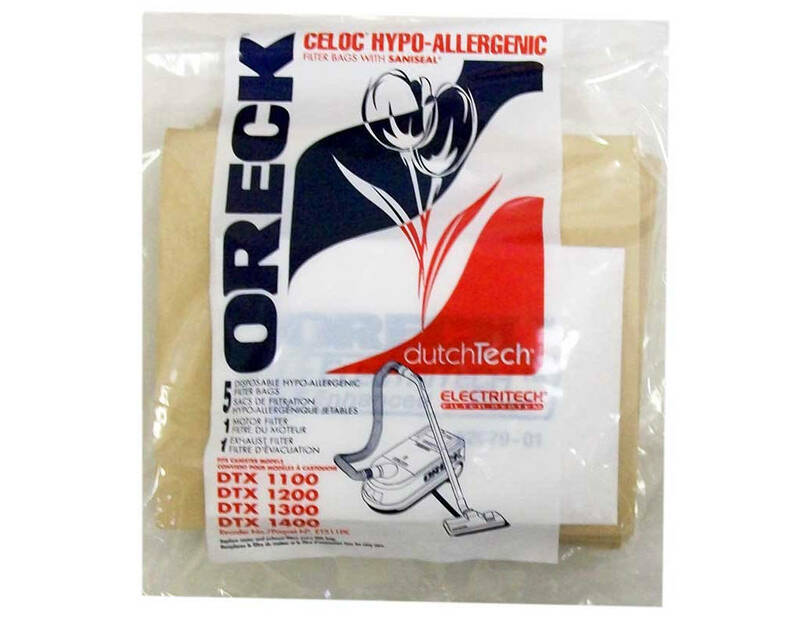 Although Oreck is generally renowned for their superior upright commercial vacuum cleaners, their canister vacuums are nothing to shake your head at. 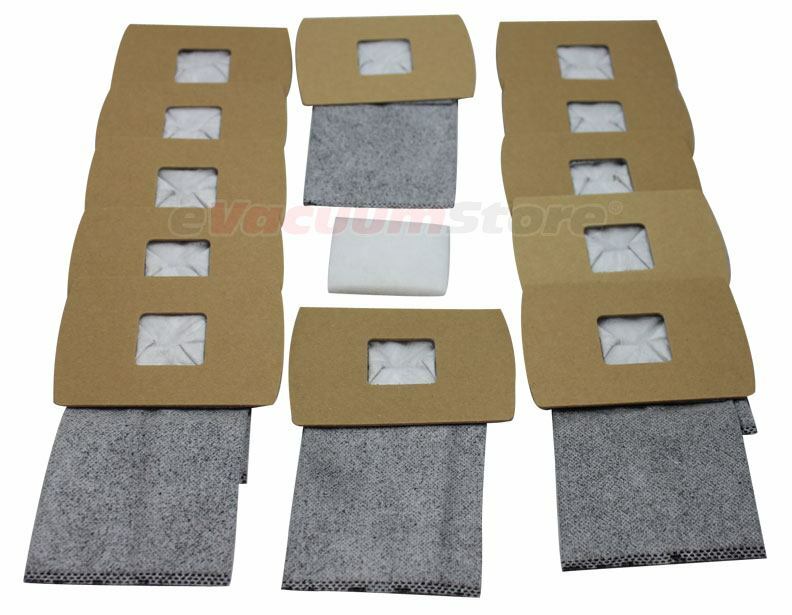 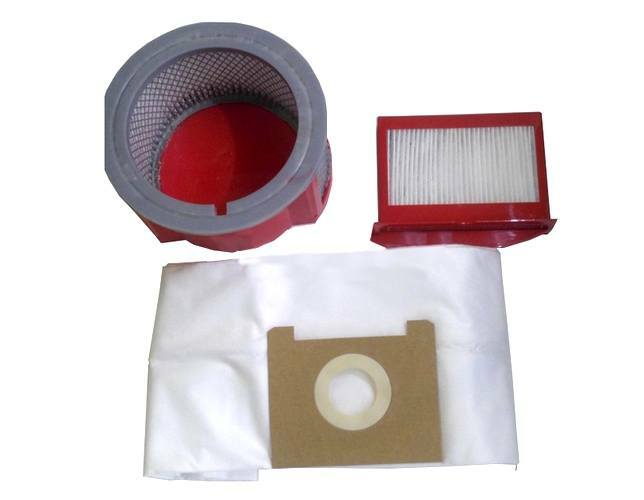 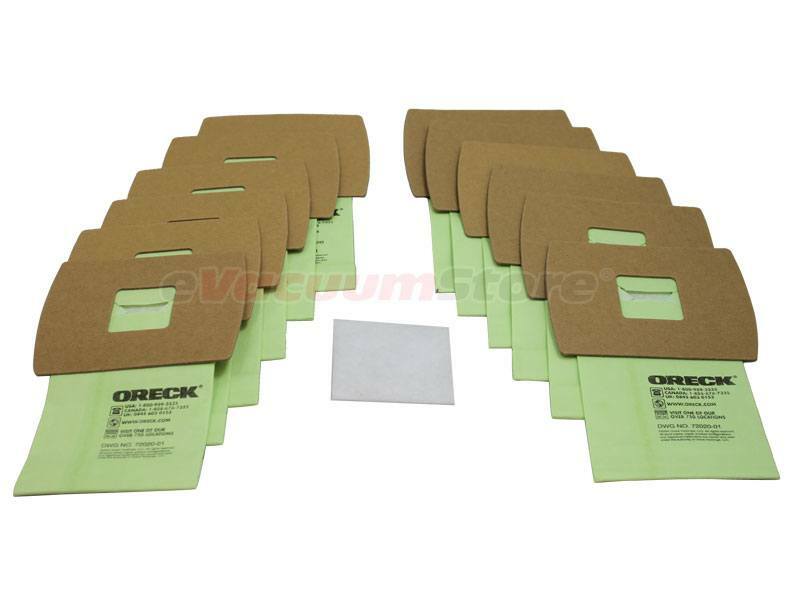 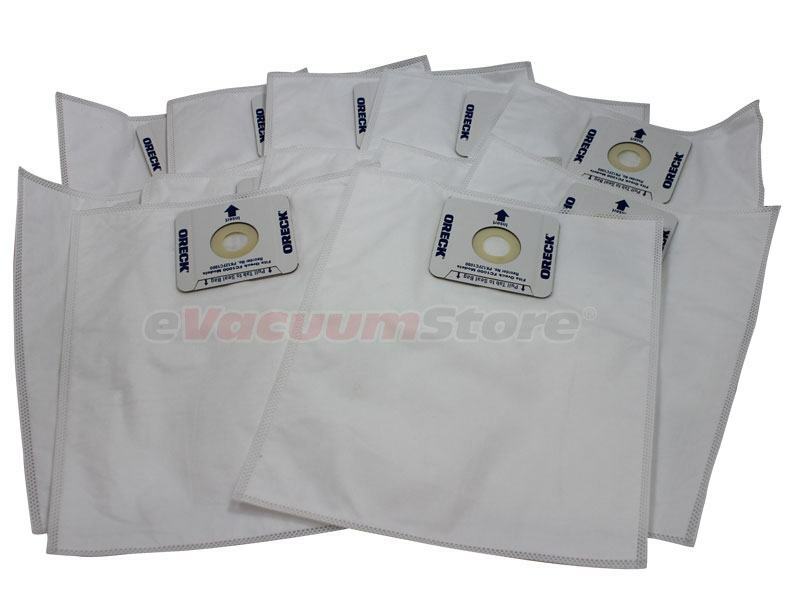 In order to make the most of a canister vacuum offered by this brand, Oreck canister vacuum bags are essential. 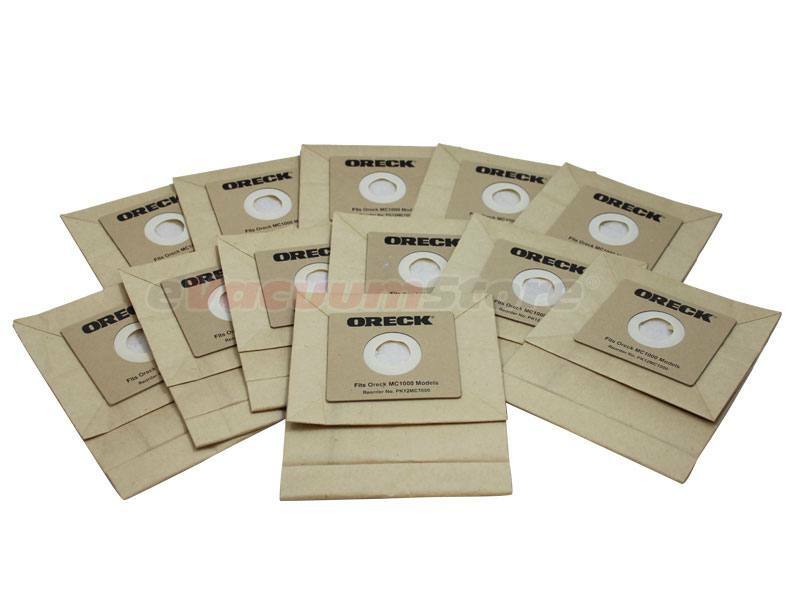 Similar to eggs and sugar when making cookies, or even milk when eating a bowl of cereal, Oreck canister vacuum bags provide the final ingredient to a successful recipe for cleaning. 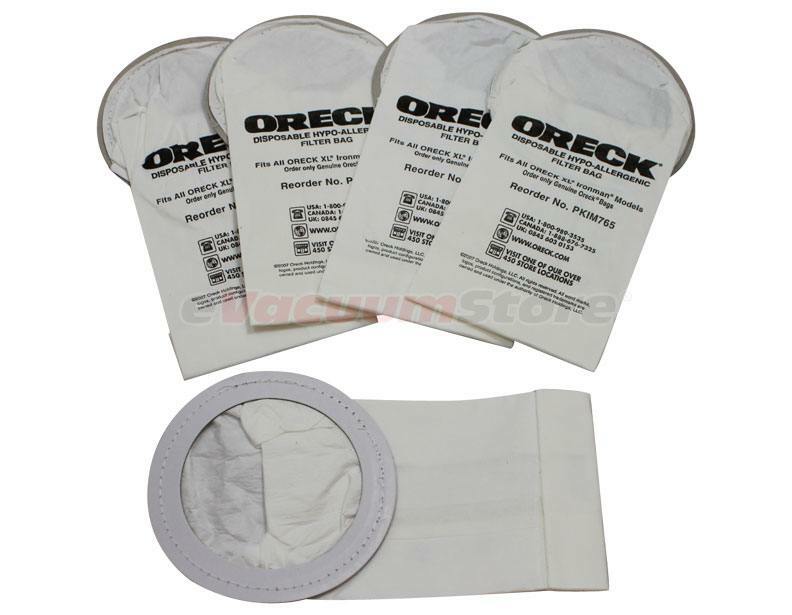 With bag styles ranging from hypo-allergenic to a standard bag, both genuine and generic in availability, you are sure to find the desired replacement for your Oreck vacuum when perusing the selection offered at eVacuumStore. 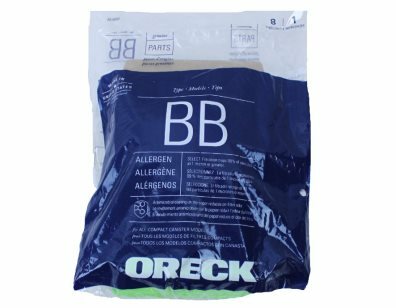 You'll find Oreck canister vacuum bags for a variety of models including the Buster Bee and the Oreck Compacto as well as other handheld and canister models. 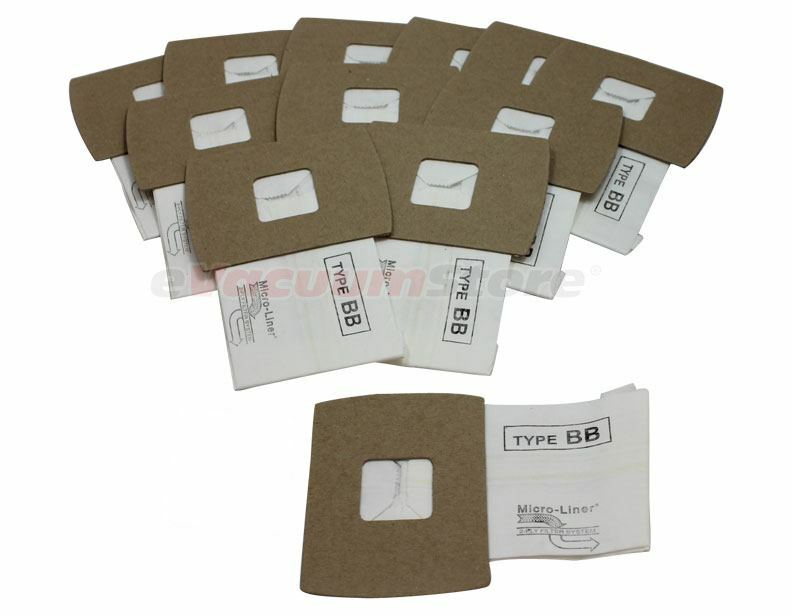 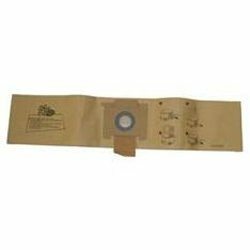 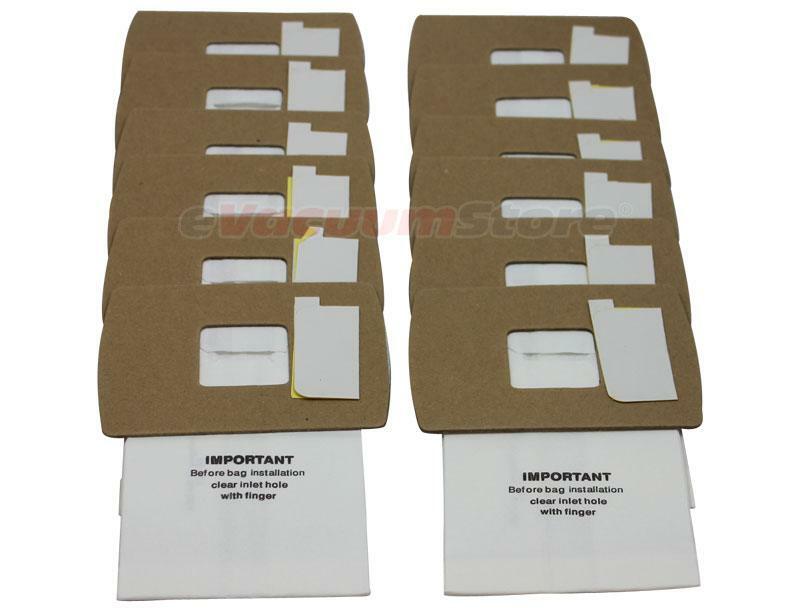 If you have any specific questions surrounding which particular package of bags best suits your model, make sure to contact the experts at 866-972-8227.